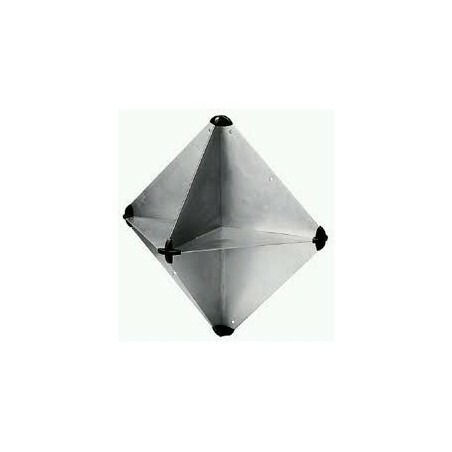 18" Radar Reflector - Still popular, this traditional 18 Aluminium radar reflector, which has a reflective area of 7 sqm, folds down flat for easy storage and is easy to hoist up the mast or backstay when required. 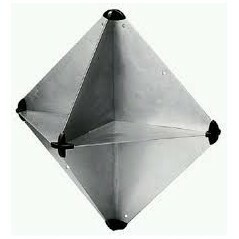 Size 340 x 340 x 470mm. Complies with RORC requirements."